The revolutionary all-electric Jaguar I-PACE will be available for key company car fleet decision makers to drive at Company Car in Action 2018. Hosted on 12-13 June at Millbrook Proving Ground, 11 I-PACEs will be on-hand for laps of the specially designed tracks and routes. With a 298-mile range (WLTP), five seats and zero emissions, the I-PACE is both a practical and financially savvy choice for fleet and business buyers. Thanks to its zero emissions powertrain, the I-PACE sits in the lowest Benefit-in-Kind band – just 13% – and in 2020/21 it’ll be liable for just 2% as new legislation kicks in. Data from KeeResources shows the I-PACE costs just 5.26 pence-per-mile to run, roughly half the cost of a standard diesel-powered, four-wheel-drive SUV. The C-X75 supercar inspired I-PACE performance SUV has already received critical acclaim, being named a ‘Game Changer’ at the 2018 Autocar Awards and collecting the What Car? 2018 Reader Award, securing it the title of the most anticipated new car of 2018. 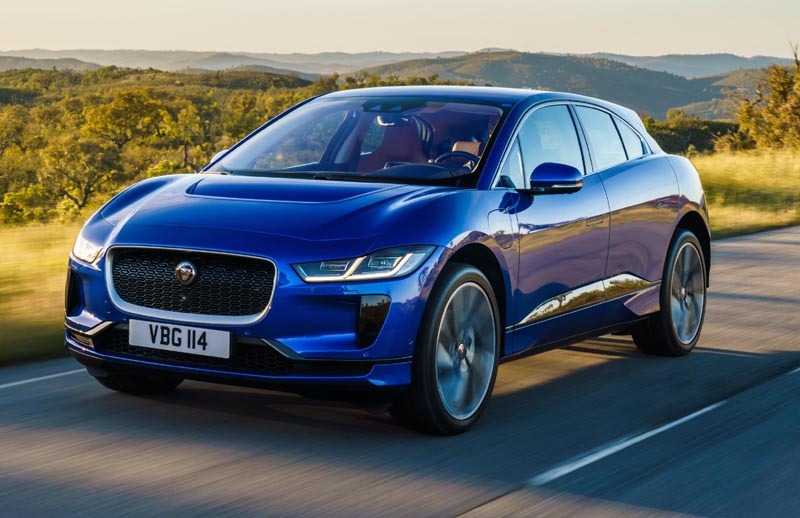 Enhancing its appeal further, it is now confirmed that the I-PACE will qualify for the Office for Low Emission Vehicles (OLEV) electric vehicle grant schemes. The first all-electric Jaguar is eligible for both the £4,500 Plug in Car Grant and the £500 Electric Vehicle Homecharge Scheme. To compare the I-PACE against its other fleet competitors, use the Jaguar Comparator tool athttp://compare.jaguar.co.uk/company-car-driver?kee=772967. The new Jaguar I-PACE, is available to order now from £58,995 (including government incentives) at www.jaguar.co.uk.